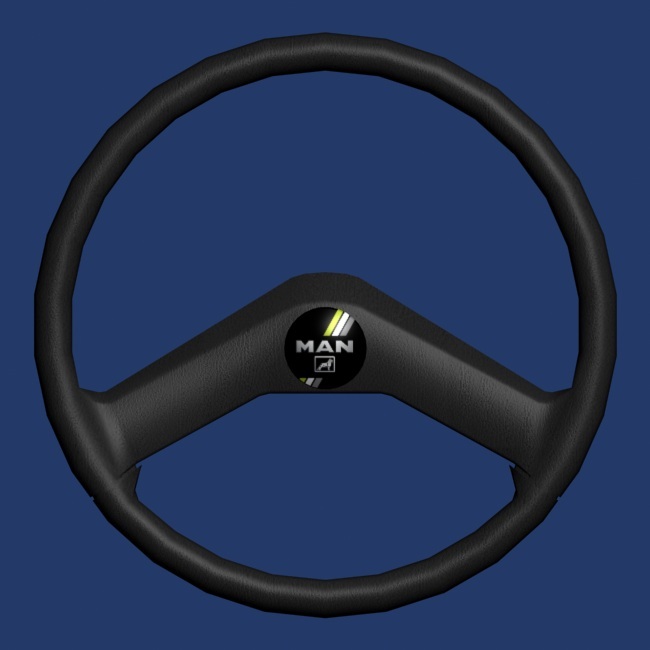 This page was made for my 3d steering wheels so they can be found at one site. In the menu at the side you can find the wheels by types, and in the Installing a s.wheel you can learn how to install the steering wheels. I wish you a pleasant game, and lots of safe miles!